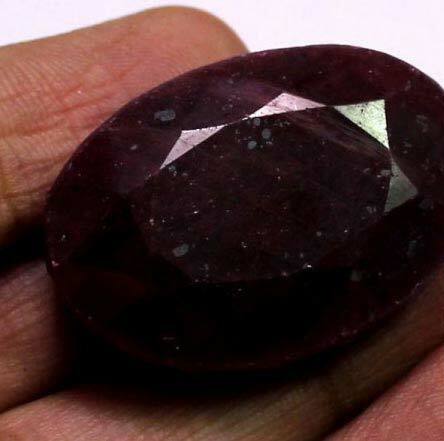 The Ruby Gemstone that we offer have made us a principal manufacturer, exporter, and supplier based in Delhi, India. These stones are a very popular stone in astrology and believed to have a number of benefits to the wearer. The presence of the element chromium in the stone crystals is what gives this gemstone its bright red color.